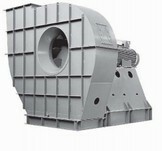 Centrifugal or radial fans are available in both belt and direct drive versions. 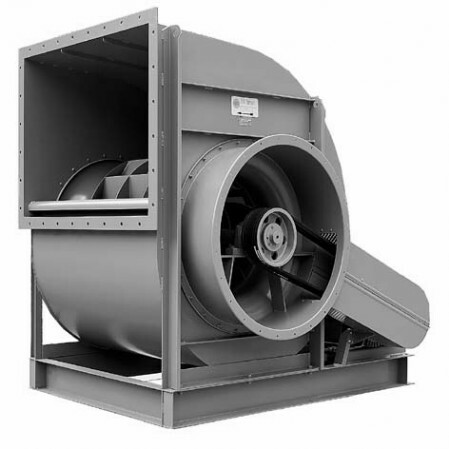 Fans are most suitable for removal of clean air, gasses and particulate in both HVAC and Industrial processes including chemical, agricultural, water treatment, painting, waste recycling and drying applications. High temperature variations can also be supplied for use in applications such as burners and CHP plants. Wide range of sizes ranging from 180mm to 2,000mm diameter. For Petro-chemical applications involving Hazardous Areas (ATEX Certified) ATEX fans. 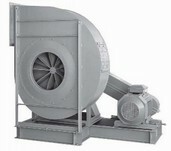 For Smoke applications according to EN12101-3 Smoke Extract fans.